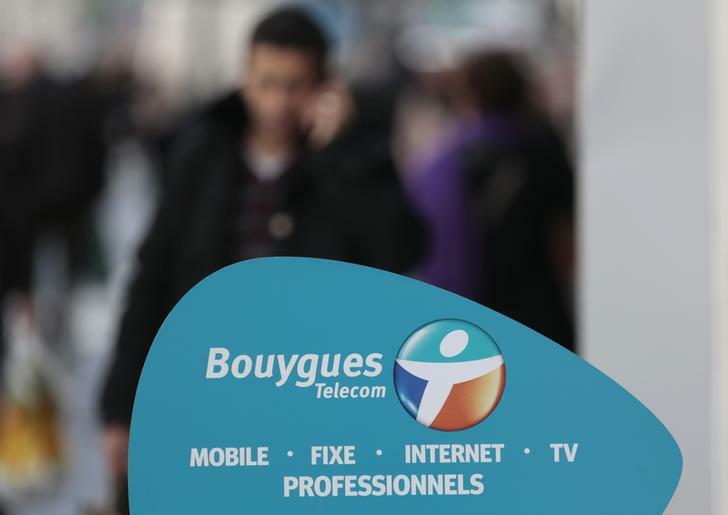 Orange and Bouygues are eyeing a tie-up that would give the French telecoms operators half the market. The state’s 23 pct stake in Orange makes the deal more likely to succeed, unless the EU intervenes. The key may be convincing customers of the long-term benefits. A man makes a phone call near a Bouygues Telecom company shop in Nice March 5, 2014. French telecom operator Orange said on Jan. 5 it was in renewed preliminary talks about a merger with domestic rival Bouygues Telecom. “These discussions are not limited by any particular calendar and hold no commitment to any particular predefined outcome,” Orange said in a statement, adding that it was exploring opportunities in the French telecoms market. Bouygues said in a separate statement that it had signed a confidentiality agreement with Orange.